Freshmen Colton Smith and Cameron Smith placed second in their bracket at the Hamshire Fannett tournament. 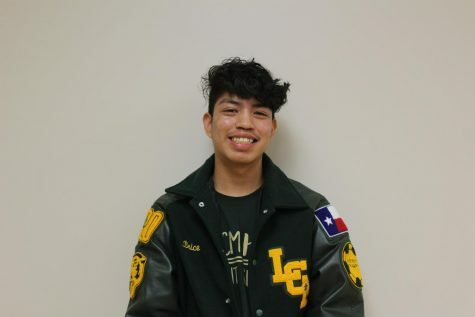 The LCM Tennis teams have both had a winning start to the season. The JV and Varsity teams started off the season by competing at Lamar University. Freshman Cameron Smith had an 8-3 win in the consolation bracket which allowed him to win his first tournament. Sophomore Jared Pierce and Bella Rogers won 9-7 in a mixed doubles bracket at the same tournament, while Dakota Posey and Blake Marshall won the boys doubles consolation with an 8-3 victory. At the Hamshire Fannett tournament on Feb. 8, Smith and Colton Smith took second place in their bracket, while Sophomore Matthew Brown and Julia Iles won first place in theirs. 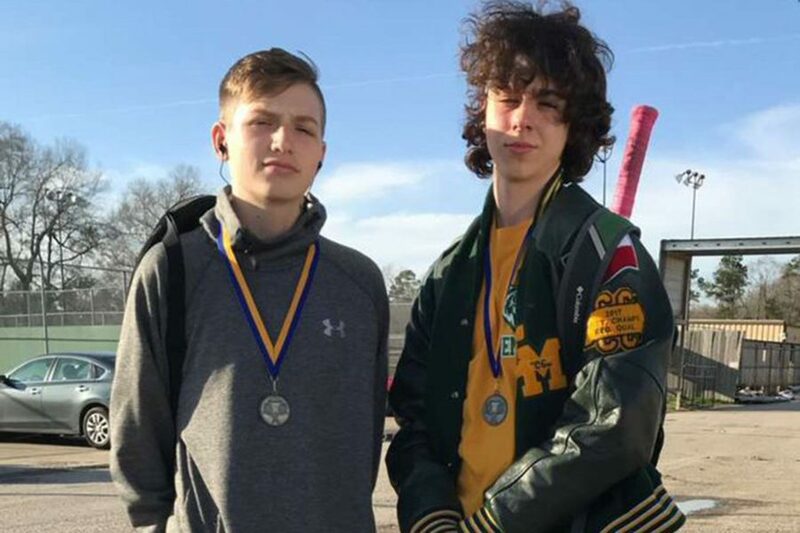 Sophomores Chrisleigh Longlois and Gavin Fountain recently placed third at a tournament after beating Jasper 8-6. This is Longlois’ second year to play tennis and she is currently on varsity. According to Longlois the weather can make practicing challenging because it has been raining so much lately. She said a typical tournament day starts around 6:30 am with practice and warm-ups. Her team usually leaves around 7 am and the tournament usually begins at 8 am. Junior Grace Walters has been on the JV team for two years now and is currently working on improving her game. The Bears and Lady Bears will travel to Kelly on March 8 and 9 to compete in their next tournament.